We have an abundance of blueberries at our home. I have been buying them left and right trying to stock our freezer for the winter months that are sure to be here before I know it. The blueberries add great color, sweetness and a touch of flavor to this fun BBQ sauce. I have always been a fan of BBQ Chicken Pizza. My family, on the other hand, not so much. Well, sometimes I decide to make it anyways and they can eat it or leave it. I guess I was having a mean Mom moment. I made it and they ate it. I loved my version of Blueberry BBQ sauce. It is sweet and tangy, just like I like my BBQ sauce to be. The blueberry is subtle but it adds great color to the sauce. To enhance the blueberry flavor, I tossed some fresh blueberries on the pizza. This made for a gorgeous presentation. I even got an "ooh-ahhh" from the kids. I like that. The Blueberry BBQ Sauce recipe will make more than you need but I can tell you that added to some chicken sliders is a great way to use the left over sauce. You are in for a real treat with this weeks Sunday Supper recipes because they are all BBQ related. 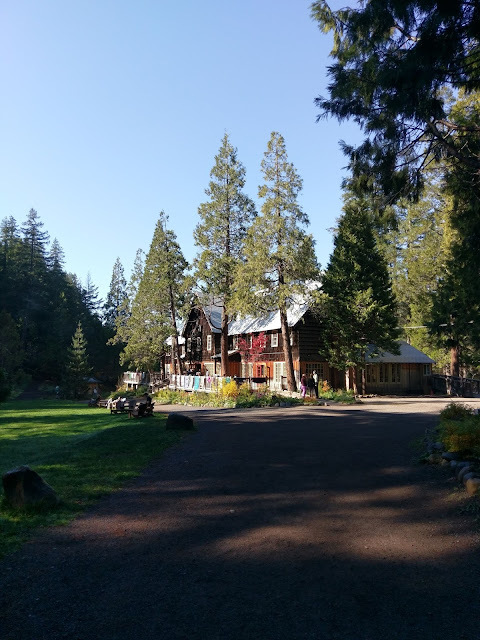 Scroll to the bottom of this post and you will find links to each one. I recently shared our gluten free pizza crust that is also featured in the pictures that are posted in this post. If you need a gluten free pizza recipe I would suggest you give this one a try. The recipe can be found here with step by step pictures. 1. Pre-bake pizza crust for 6-8 minutes. 2. Remove from oven and add BBQ sauce, cheese, chicken pieces, blueberries and arugula. Return to oven and bake until cheese is melted--about 10 more minutes. 3. Slice and Serve. Store leftovers in refrigerator. 1. Combine all ingredients in a medium sauce pan. Turn heat to medium and bring to a boil. Using a potato masher or back of a spoon, mash blueberries into sauce. You should still see pieces of blueberry just not whole berries. 2. Turn heat down to low and let simmer for 30 minutes to thicken. Depending on stovetops, it may take more or less time to achieve the desired thickness. It will also thicken as it sits in the refrigerator if you do not use it right away. 3. Store leftover sauce in refrigerator for up to 2 weeks. This recipe is super creative. Love the use of blueberries. Pinned! Thank you Jennie. They were a nice surprise and pop of flavor on our pizza. I adore the pictures of the pizza - they look lovely! And the blueberry bar-b-q sauce adn pizza sounds delish. I'm with you, I love it when the kids oooohhh and aaahhh, instead of saying, "YUCK!" thanks Cheryl. 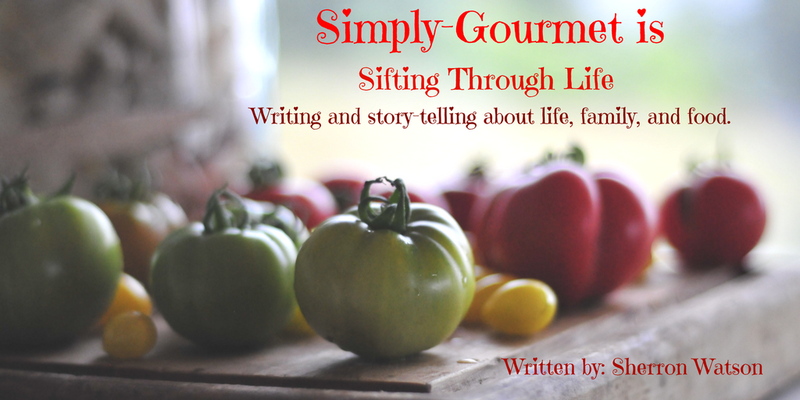 I will drop the recipe into the link party. Thanks for the invite. 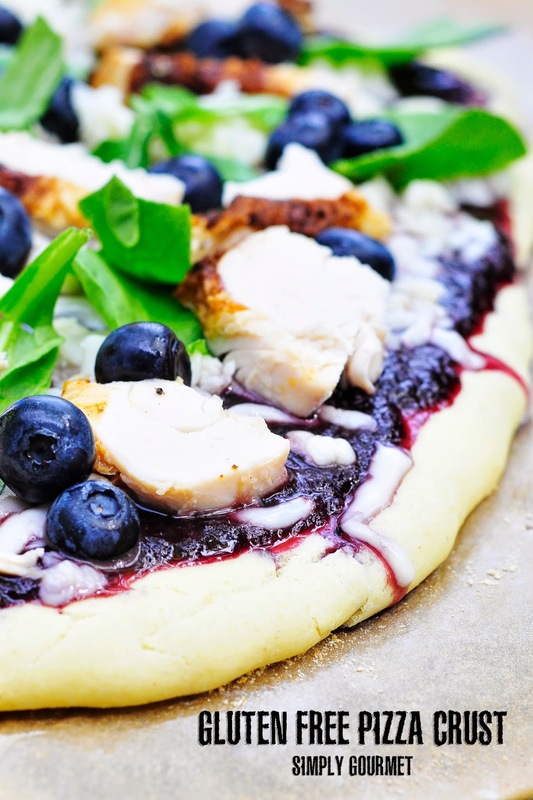 I LOVE the idea of adding blueberries to pizza. Blueberry barbecue sauce is one of my favourites! Thank you Mallory for your comment. I have had several recipes and have to admit I have not had one that I don't like. I am a fan. Awesome Sarah! Glad you stopped by and commented. Okay, I must admit ... I would have never thought to combine these flavors, but you have totally peaked my interest ... this looks and sounds totally delicious! 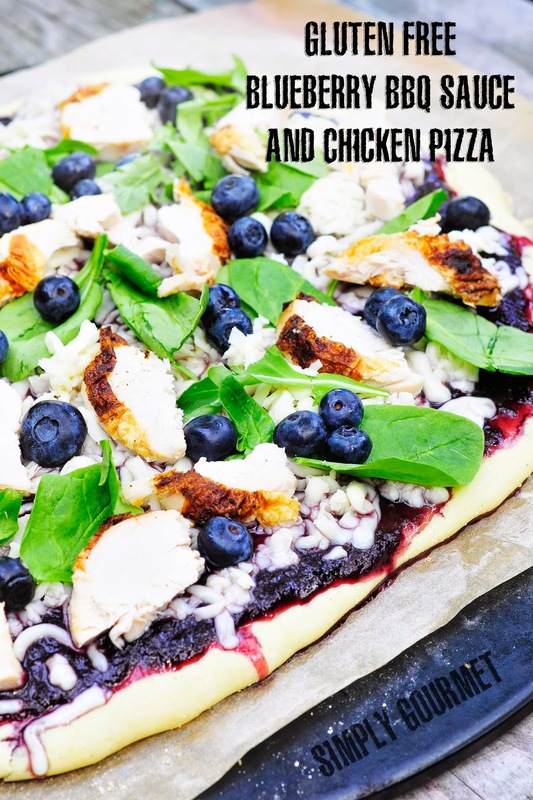 I am so intrigued by the blueberry bbq sauce, as well as your amazing looking gluten free pizza crust. Yum! Love all the ingredients you've paired together! Thank you Melanie. They happen to be a few of my favorite ingredients. 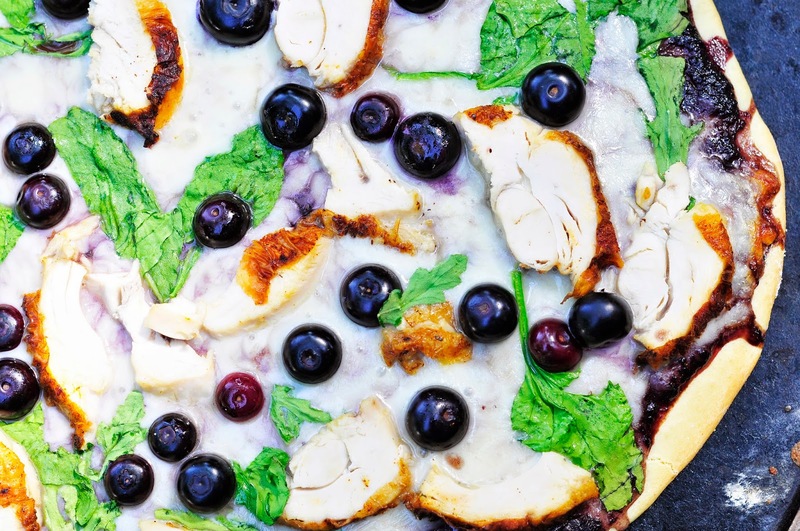 I've made a blueberry salad dressing before, but never a pizza and this, this, this oh my, is outstanding and a must try for sure. Your dressing sounds so good. I will have to go and search your blog for the recipe. Thanks for your comment. Sweet and tangy is totally the only way to go! It was SO lovely to meet you today. Cheers to many more meetings--I'm looking forward to seeing all the awesome stuff on your blog! Same here Ala. I am new to the whole twitter interaction thing and it was fun to have someone to actually chat with. Thanks for your comment. You'd never guess the crust was gluten free! Your pizza is picture perfect! Ah, thanks Liz. That is what I had hoped with the crust. It is quite tasty for a gluten free recipe. This pizza sounds fantastic, Sherron! My family loves BBQ chicken pizza, so it would definitely be a hit. Plus I love the sweet and savory combo when you add fruit to savory dishes! Thanks Lisa for stopping by. I wish my family liked it because I would make it more often. Enjoy your afternoon. Yummy! I would love to try this! What a gorgeous looking pizza, perfect for a summer BBQ party!!! I made blueberry BBQ sauce a few summers ago and we absolutely loved it. I love that you made a pizza with it. I am a big huge fan of blueberries so I can totally relate to storing them for the winter. This pizza is super creative and something that inspires me to get up and make it! Yum!! We are on the same wavelength with the fruit BBQ sauces :) this looks and sounds amazing! !